If you are vegan or vegetarian, I am sure you often hear the phrase “Where do you get your protein?!”. Well, it is super easy to get all the protein you need from clean, plant-based foods. Quinoa, beans, legumes, vegetables, nuts, seeds, and soy all have substantial amounts of protein to sustain your healthy body! However, I like to add in some protein powder to my diet for times when I leave the gym and don’t have enough to time to fit in a full meal before class, or just for the delicious taste in smoothies, banana nice cream, or with some plant-based milk. 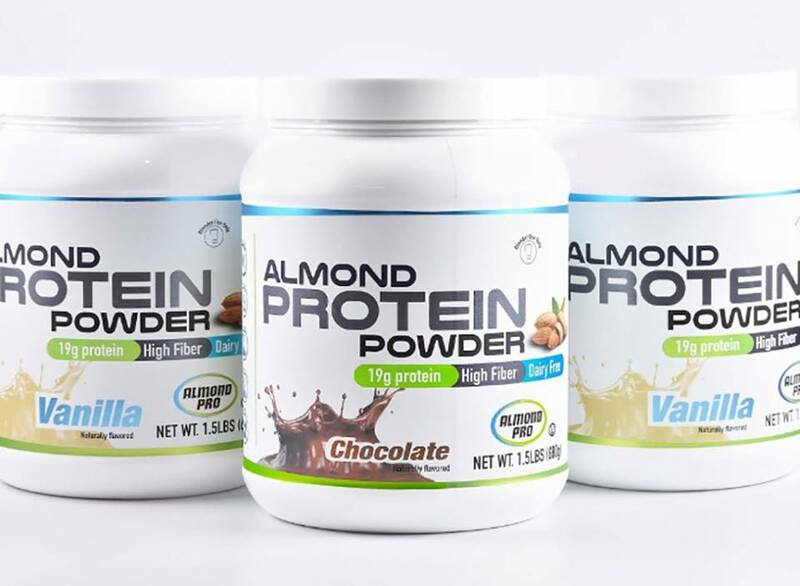 I have tried quite a variety of protein powders and I am here to share my top four with you! I first found this brand when I went to the Fort Lauderdale, FL VegFest and they were giving out free samples and I fell IN LOVE! I got to try all three flavors (multiple times because I kept coming back to their booth, haha!) and they all three tied in terms of taste. I ended up buying the vanilla one and I have already used it up because it tastes amazing. 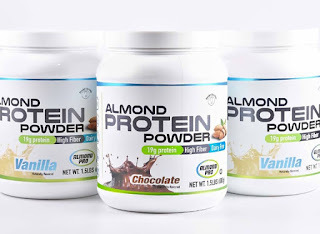 I am this protein powder fourth on my list, however, because some of the ingredients are not as great as the other brands. Further, the calories are higher than most brands even when the protein content is the same. On the positive side, it contains a significant amount of Vitamin E, manganese, and copper, which are essential to our diets. This is one of my favorite powders and I am definitely going to repurchase it in every flavor! 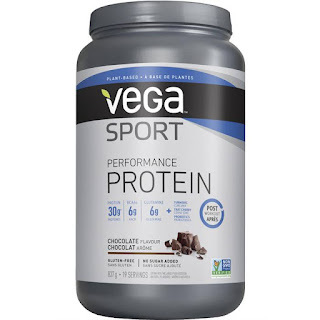 This is basically the same protein, but it can come in different packaging depending on where you buy it. 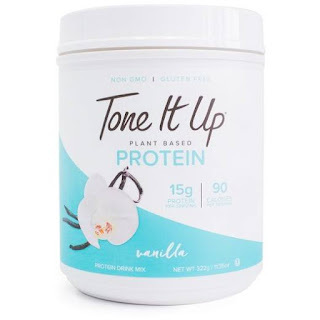 On the Tone It Up website it is called “Perfect Fit”, but at Target stores it is “Tone It Up”. I adore this powder because it only has six ingredients (I repeat SIX ingredients) and they are all recognizable! It contains pea protein, pumpkin seed protein, vanilla flavor, guar gum, monk fruit extract, and sea salt. Also, the first four ingredients are organic. This brand carries chocolate and vanilla flavor, but they often come out with limited time flavors such as coconut, mocha, and pumpkin spice! Although, a negative of this brand is the price because it is about $50 for 22 servings. 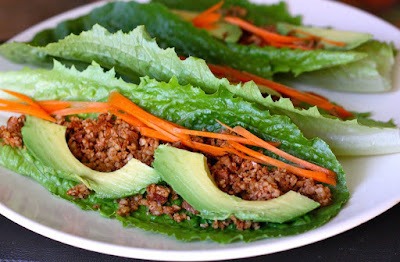 This one gets the number two slot on my list mainly because of the awesome ingredients in it. 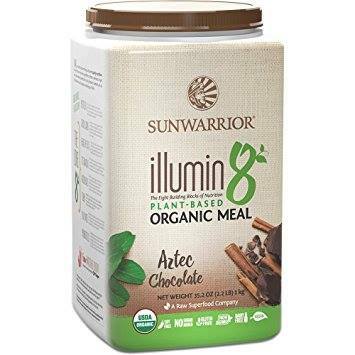 It has chia and flaxseed for omega 3, probiotics, kelp, baobab, and much more goodness. My favorite aspect of it is the fact that it has B12 and Selenium, which are difficult to get on a vegan diet. The chocolate is the only flavor I have tried by this brand, but I really like it. It can taste a bit… Earthy(?) when drinking it plain, but I absolutely LOVE blending it with frozen bananas to make chocolate banana ice cream. 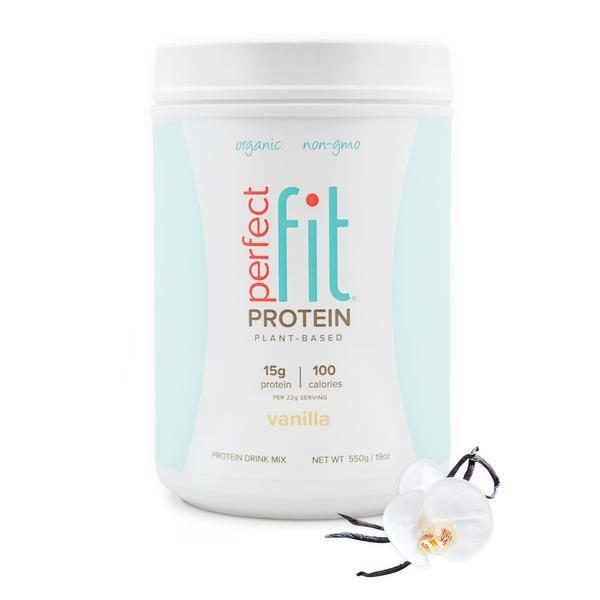 This protein takes the number one spot on my list! Based on taste, ingredients, texture, and nutrition, I have to say it is my favorite. While I have tried the chocolate and vanilla flavor, I tend to lean toward the chocolate more often. However, if chocolate is not your thing, the vanilla is just as good! I like the taste of this one better than the Sunwarrior because even I just mix it plain it tastes nice. The main sources of protein in it are pea, pumpkin seed, sunflower seed, and alfalfa. It also has turmeric, probiotics, and tart cherry for that additional kick of health! Vega carries many other varieties too such as Vega One, Vega Protein & Greens, and Vega Clean. Surely, this brand has one to fit every person’s needs. Well, there you have it! Have you guys tried any of these brands? What were your opinions? If you have a favorite that is not on the list, leave me a comment with what you like about it so I can try it out!